You've seen those "Employee Picks" racks at bookstores? 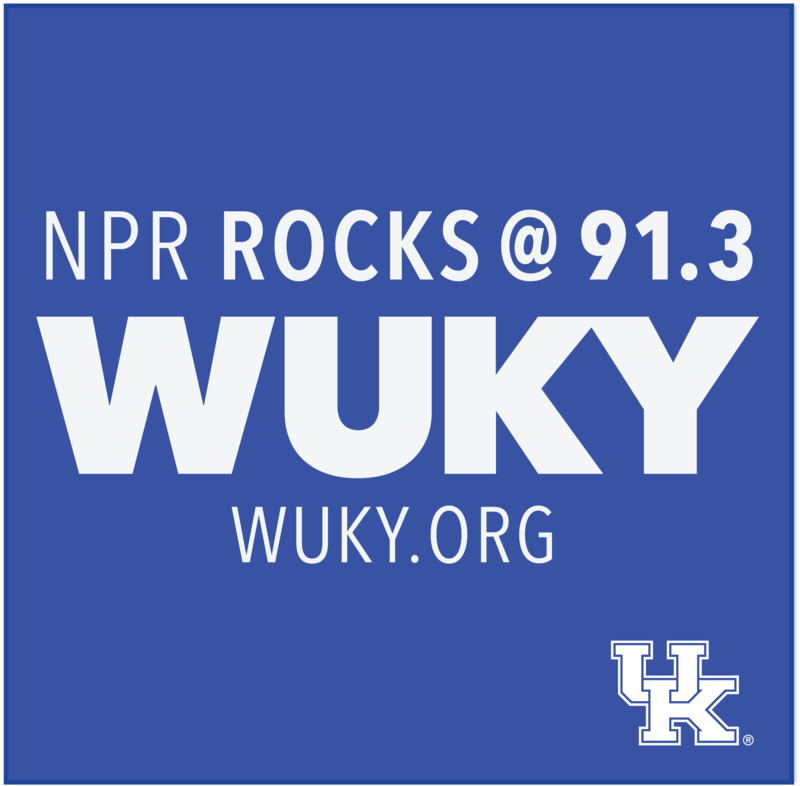 Bookmarks is a new monthly WUKY new feature designed to get the full story on local booksellers' favorite new selections - and provide listeners with reading suggestions from the people who know books best in their own community. This week, Kentucky Women Writers Conference Director Julie Wrinn takes the helm in this conversation with Kentucky poet, naturalist, and folklorist Sarah McCartt-Jackson. The author's work "inspires others to connect, reflect, meditate, and act for the future of our ecosystems of all sizes: valley, prairie, forest, fern." "History can be so narrow in the ways that they talk about a person's life." Pentecostal preacher Asher Sharp's circumstances and beliefs come into sharp relief in the latest novel from beloved Kentucky author Silas House. It's all kicked off by a flood, which washes away most of a small Tennesee town and with it the preacher's old ways of thinking. In this installment of WUKY's Bookmarks, we chat with the author about the forces driving Southernmost (out June 5) and how it's become even more relevant than House anticipated when he began writing it close to seven years ago. A self-described cartoon fangirl from an early age, Kayla Rae Whitaker pencils that passion into her debut novel, The Animators. This week, she'll take on the role of teacher at a fiction workshop during the annual Kentucky Women Writers Conference. WUKY sat down with Kayla to discuss the lure of animation, how small town Kentucky helped shape her novel, and the hurdles women writers still face. Author Aimee Zaring pairs the stories of Kentucky refugees with the recipes that remind them of home in Flavors From Home, now available in hardback and paperback. On this episode of Bookmarks, we chat with Aimee and one of the refugees featured in the book, Sarah Mbombo. Author William Lynwood Montell crisscrossed Kentucky in search of the best ghost stories he could find, hoping to document the traditional oral tales handed down through the generations. Did they turn him into a believer? "As I tell people, I do not believe in ghosts, nor do I disbelieve," he says. An eclectic talent, Kentucky writer Bianca Spriggs offers a glimpse into her writing process, varied inspirations, and forthcoming works of poetry in this interview with Kentucky Women Writers Conference director Julie Wrinn. Spriggs is set to teach a workshop on surrealism this year. It's not every day one declines an award from the governor, but taking that stand has thrust the Lexington-based writers' collective known as the Affrilachian Poets into the political limelight in recent days. We sat down with co-founder Frank X Walker to discuss the decision, the fallout, and how he views the Affrilachian Poets' project 25 years on. The worlds of science and magic go head-to-head in Delfy Hall's Nautilus Gold Award-winning debut novel The Warlock and the Wolf. Setting her story in the Dutch Golden Age, the Kentucky author tracks a scientist in training with a close kinship with animals as she unravels questions about her parents' death. In this interview, Hall discusses the genesis of the book, how animals figure prominently in her world, and why you don't want electricity in your fantasy novel. Sometimes the most difficult books are also the most gorgeous. In this installment of Bookmarks, Jay McCoy with Morris Book Shop selects three local favorites for Black History Month.